My main focus at the moment is my first feature film, SURGE. 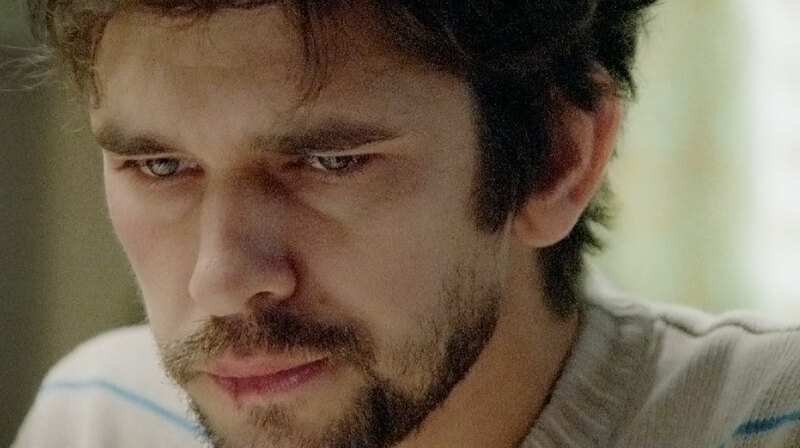 It will star Ben Whishaw and is currently in development with Creative England and the incredible Rooks Nest Entertainment (who made Obvious Child, My Brother The Devil and the forthcoming – and amazing – The Witch). The film will have some tonal similarities to BEAT in its feel and mood but is a very different beast. It focuses on the surprising – often bizarre – reality of bank robberies, a huge number of which are committed by people with absolutely no criminal history or experience whatsoever; lonely, disillusioned men who are not driven by money necessarily but just the need to feel ‘more’. 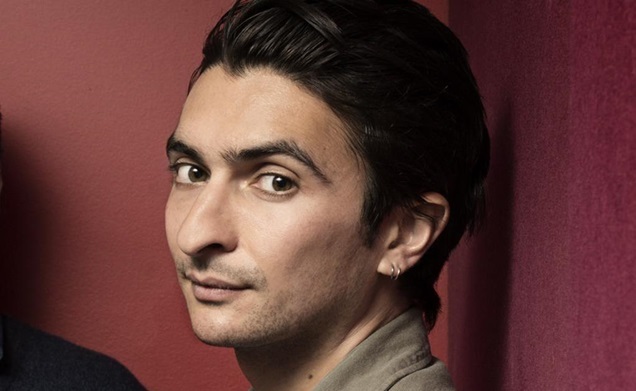 Ben will play a quiet, law-abiding hospital porter who one day decides to abandon his orderly existence and start acting on his inner desires, whatever those might be. Around the development of this (with the writer Rupert Jones) I am working on various other projects.At the moment I’m directing a Sky Arts documentary with Illuminations Media about Ai Weiwei and his upcoming RA exhibition. And I’d love to make another short before the year’s out – I have a couple of ideas that I’m itching to bring to life. Feature film in development with Rooks Nest Entertainment. 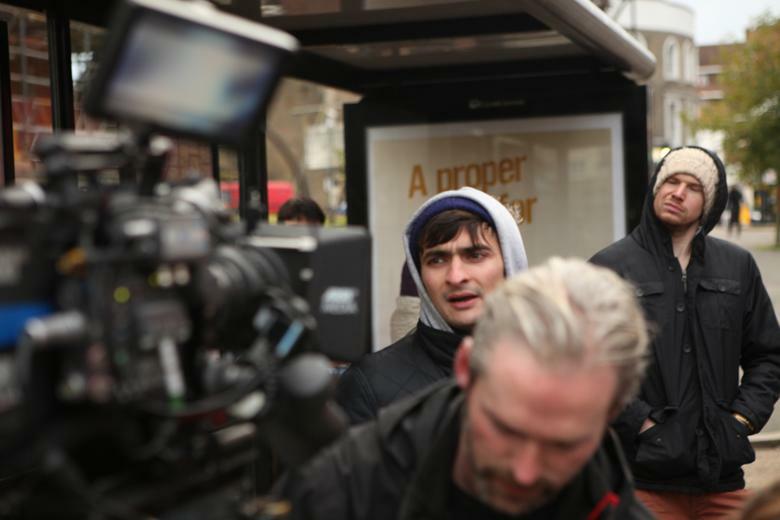 I'm delighted to have joined forces with Rooks Nest Entertainment on my feature film SURGE, an alternative and lo-fi take on the bank robbery genre with the excellent Ben Whishaw attached to star. with the best international filmmakers on high quality feature films and documentaries". 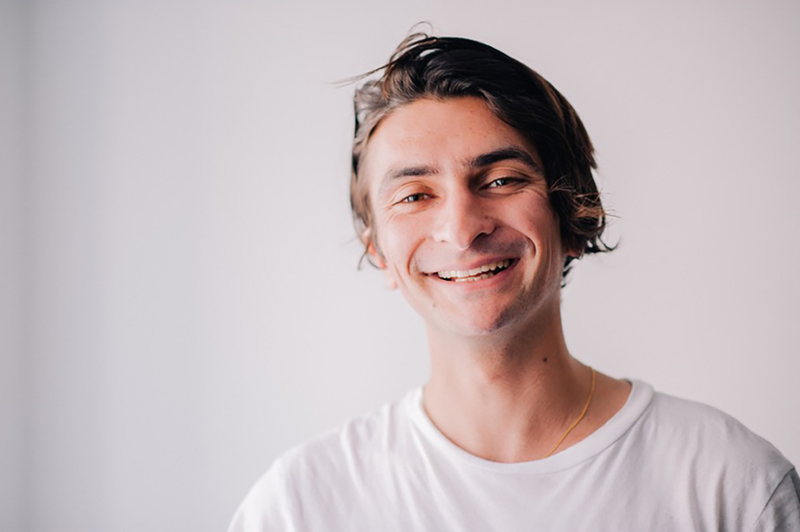 “I always had Ben in my head — it didn’t develop as a traditional script, it was a jumble of mad ideas that I wanted to condense into a burst of film,” says Karia. Last year he moved to Los Angeles briefly to study film at the University of Southern California, but Beat has opened up opportunities for him in the UK and he has made the decision to come back.